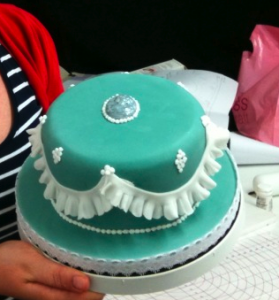 If you would like to learn all the skills and technique to create stunning birthday cake, wedding cakes, cupcakes and celebration cakes then why not come to one of our popular cake decorating classes. We have two places left on our May 2019 cake decorating class where you will; learn how to level, fill and crumb coat, how to professionally cover a cake, royal icing, writing, modelling and lots of fabulous tips for you to use when creating your birthday cake or wedding cake mater piece. We are really excited to release our popular cake decorating classes for 2016. We will also be adding many new cake decorating courses for 2016. Our new cake baking class has been added due to the massive requests for us to run several of these courses through out he year. 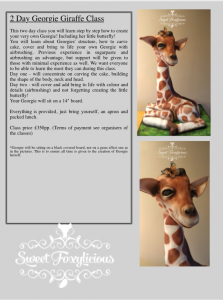 We will also be adding our carved cakes course and our Extensive Cake Decorating Diploma Course. Our Extensive Diploma course is a five week course. In lesson 1 you will be taught basic techniques for example cake covering, crimping, create plaques and embossing. Lesson 2 you will learn simple shaped novelty cake techniques. Lesson 3 sugar ribbon and bows. Lesson 4 sugar embroidery and cake toppers. Lesson 5 figure modelling, drapes and stacked cakes. Please find listed some of our courses for 2016. If you would like any further information or would like to book on to one of our popular cake decorating classes, please contact us. We will also be adding many new courses for 2016. All our classes are held at our cake craft shop studio, 1707 High Street Knowle, Solihull, West Midlands B93 0LN. SUGARBLISS GIFT VOUCHERS FOR OUR CAKE CLASSES AND COURSES ARE NOW AVAILABLE TO PURCHASE IN OUR SHOP. 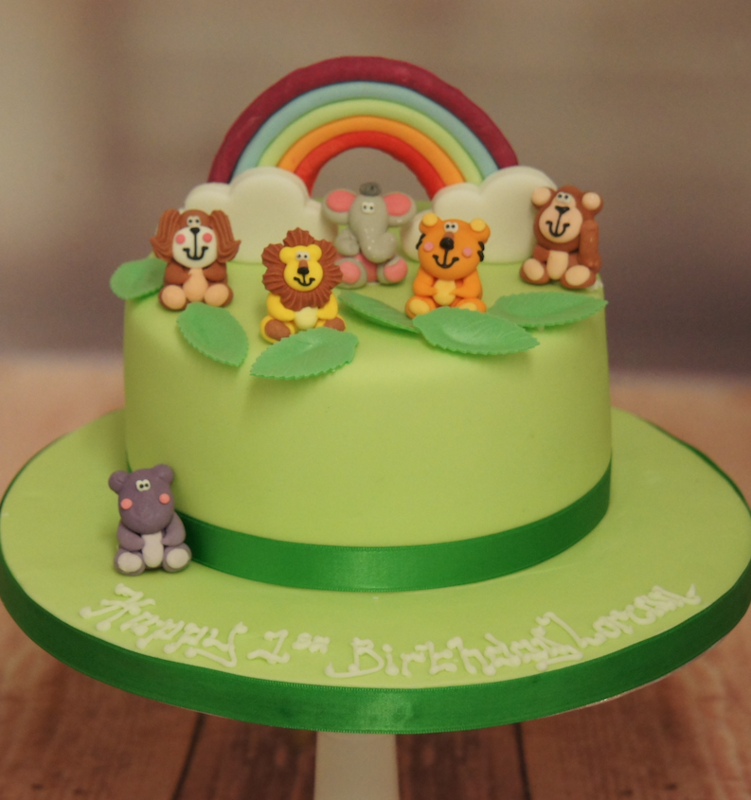 Our Children’s Cake Decorating classes are also now available to book throughout 2016. If you would like to find out more about our Children’s cake decorating classes, please contact us or pop into our shop. We are real looking forward to our next Christmas cake demonstration, at Bentley Heath Community Hall. We will be demonstrating to a sold out audience to the members of the local “WI`” groups. We will be working on a 10 inch round cake, showing how to use different cake decorating tools to cover a cake perfectly! Afterwards we will then showing the 60 members how we create simple but effect sugar Christmas decorations. The models we will be creating using sugar paste will be a Christmas tree, a Santa, holly and berries and a Christmas teddy bear. The cake will then be raffled to raise money for the members charities. We love trying out new cake decorating tools and equipment and the piece of cake decorating equipment which has caught our attention is the diamond fondant rolling pin from kitchen craft. You can create patterned edible borders to cakes in an instant with this ‘as you roll’ acrylic rolling pin. Simply roll out your fondant as normal then when at the required thickness, roll over with this rolling pin to create a highly detailed wavy pattern to then use as borders or for decorations. Christmas sugar cake decorations can be made well in advance and stored in a cardboard cake box to let the moisture out. Check out our new winter wedding cake designs available to see at our Sugarbliss Cake Decorating Shop, Knowle, Solihull, Warwickshire. We are very excited at the completion of our new wedding cake designs for 2014. Our wedding cake designs see 4 wedding cakes added to our popular Simple Wedding Cake Collection and a further 6 showcase wedding cake designs. All our new wedding cake designs will shortly be added to our cake gallery for everyone to view, they have been inspired using life style and 1920 themes. The cakes will also be on display in January 2014 at our Sugarbliss Cake Decorating Shop and we really hope you like our new designs. This Christmas, we have lots of cake decorations, tools and cup cake cases. if you are trying to think of a theme for your party, why not look at our fantastic range of Christmas cup cake cases and wraps. We also have a great collection of Christmas edible decorations, ribbons, boxes, candles and frills to adorn your delicious Christmas Cake. Loving Everything To Do Withe Cake Decorating! Cake pops are always a perfect choice for Christmas parties and fairs. Follow our simply steps or pop into our Sugarbliss Cake Decorating shop, to make these fantastic Christmas pudding cake pops. Crumble a sponge cake using your hands or a food blender into a bowl. Make a smooth butter cream by beating butter and icing sugar together until light and fluffy. Add the butter cream to the cake mix and blend together. You can also use our cake pop silicone mould by Kichen Craft, to bake perfect cake pops. Divide the cake pop mixture into approximately 30g portions. Roll the portions in to balls between your palms. Or use a cake pop ball former, by Kitchen Craft. Lay them onto a tray lined with grease proof paper and place them into the fridge for an hour to set. Remove the balls from the fridge and insert the end of a lollipop stick into the centre and remove. Using temper dark chocolate pipe a small amount into each hole, insert a stick and leave to set. Dip the cake pops into the dark chocolate. Tap the stick on the side of the bowl to remove any excess and stand upright to set. Once set, temper some white chocolate and pipe on the top of each cake pop allowing it to run down to resemble cream. Roll out some green icing and cut out approximately 50 small holly leaves. Roll some red icing and into tiny balls for berries. Use some white chocolate to attach two leaves and three berries on to the top of each cake pop. A wedding reception venue is so important to consider when deciding on a wedding cake design. This year our brides and grooms have really find some amazing venues to celebrate their special day. One such venue which recently saw one of our 3 tier bespoke wedding cakes as the reception centre piece, was the absolutely beautiful and stunning Lower Slaughter Manor. 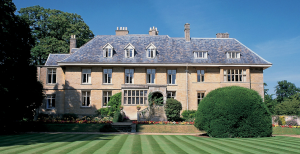 Lower Slaughter Manor, is a luxury country house hotel located in the picturesque village of Lower Slaughter, right in the heart of the Cotswolds. 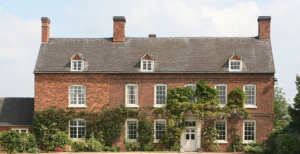 This stunning 17th century manor house combines opulent interiors with traditional charm and the perfect location for any wedding reception. Lower Slaughter is considered to be amongst the prettiest villages in England. In our Sugarbliss Cake Decorating Shop, Knowle, Solihull, we now have some new cupcake case designs to really enhance your cupcake decorations. Our cup cake cases are available in mini, standard, buffin and muffin sizes. Loving Every Thing To Do With Cake Decorating! 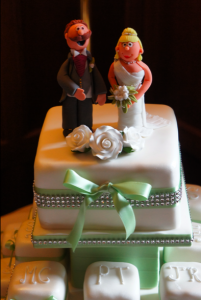 It is always fun when we are asked to make some wedding cake bride and groom toppers. Using modelling paste, food colours and edible glue our two wedding cake toppers looked absolutely fantastic adorning our miniature wedding cakes at the lovely Mallory Hall, Leamington. We have had some wonderful new cake decorating supplies and cake equipment arrive this week in our cake decorating shop. Our new jam and preserve making equipment and accessories are a great addition to our bakeware range and includes jars, labels, lids, starter sets and all the tools for jam preserving. We now also have a beautiful selection of edible wired sugar hearts, stars and flower sprays in various colours and sizes for you to simply add to your cake. We will also soon be displaying two new wedding cake designs in our Sugarbliss Cake Decorating shop, Knowle, Solihull, we are sure these two new designs will be very popular with our brides and grooms to be.